EVOkiller.com carries everything you need from piggy back systems and turbo timers to full engine management solutions for your Subaru WRX or STI. 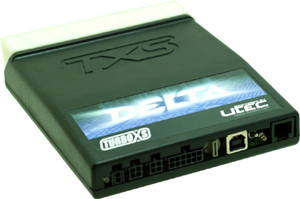 AEM EMS, Greddy Emanage and Turbo XS UTEC systems are complete engine management solutions for your Subaru wrx and sti. Total tuning freedom. The Piggy back system Apexi Super AFC II alows adjustments of air and fuel seen by the stock ecu allowing more power to be made. Turbo Timers save turbos! 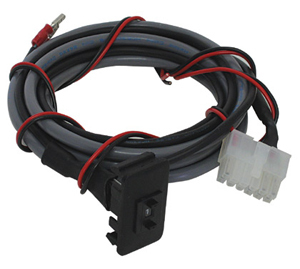 designed to help cool the turbo and engine down before your engine shuts down. otherwise oil will bake into the turbo causeing it to clog and eventually die. Full stand alone ECU for the 04-06 STi!! 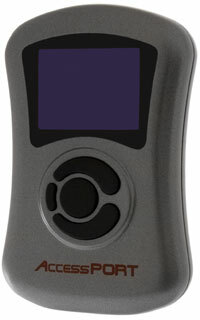 The Apex Auto Timer allows the vehicle to idle for a preset amount of time after the ignition key has been removed. The Cobb Tuning Accessport is a mult-featured ECU reprogramming device for your Subaru WRX or STi. The Accessport comes loaded with multiple maps for various setups (i.e. stock, turboback exhaust, etc.). 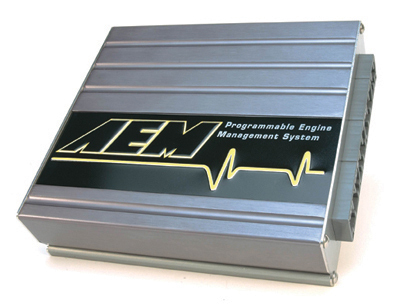 The GReddy Emanage ultimate does what no other piggyback ECU can. Engineered to preserve the best features of the original E-Manage, economical price, no need for tuning from scratch & compatible for most Japanese Performance Vehicles. Harness Containing 14-PINS This Harness is for existing E-manage Blue Owners that want to upgrade to the e-manage ultimate, if that's that case, you already own 18-PIN & 12-PIN Harness, all you need is this 14-PIN harness to take full advantage of your e-manage ultimate. The UTEC is a new concept in WRX engine management delivering the power and control of a stand-alone engine management system with the convenience and tuning ease of a piggyback system. The UTEC is a new concept in STi engine management delivering the power and control of a stand-alone engine management system with the convenience and tuning ease of a piggyback system.